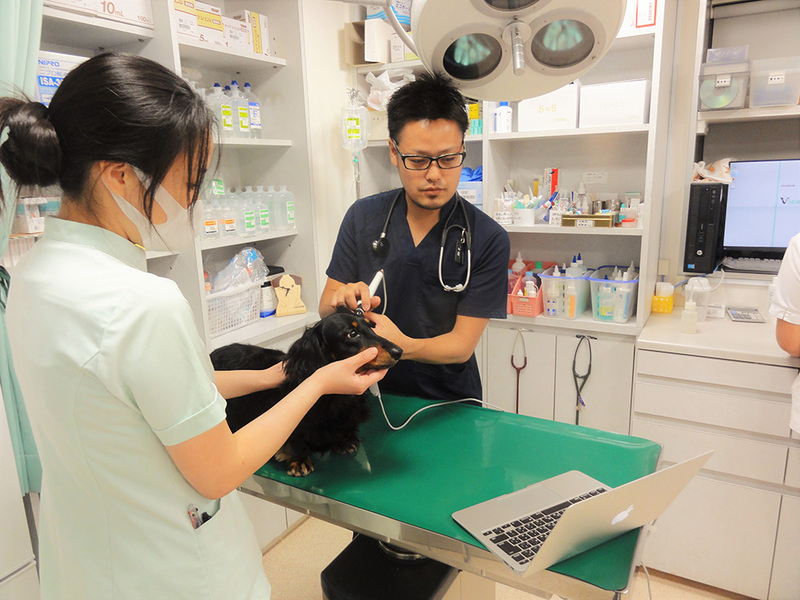 ANIMALOOK is a veterinarian endoscope for dogs’ and cats’ ears. 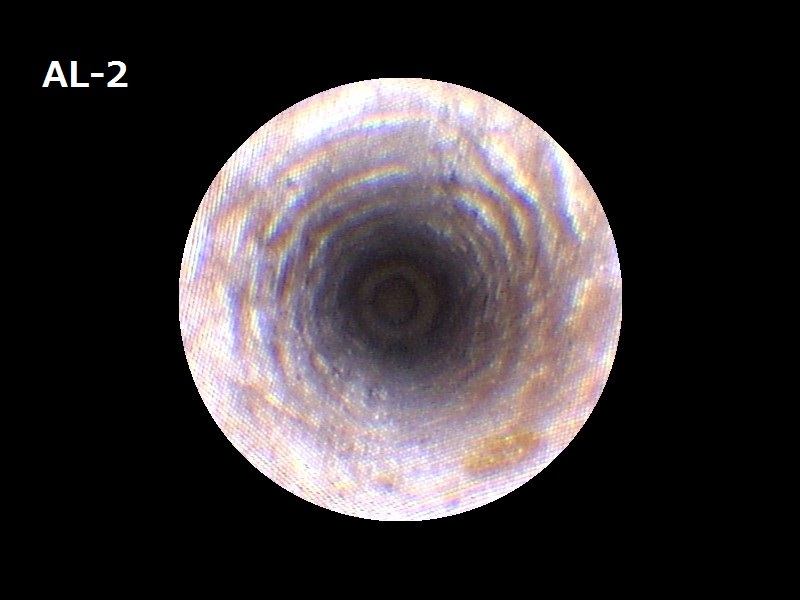 A computer, iPad, or iPhone can photograph or video record inside pets’ ears which can be shared with the owner. Waterproof specula can be used even in wet conditions inside ears. Anti- fogging structure helps perform exams with ease. The front tube piece is changeable to the specula-style or the tube-style. 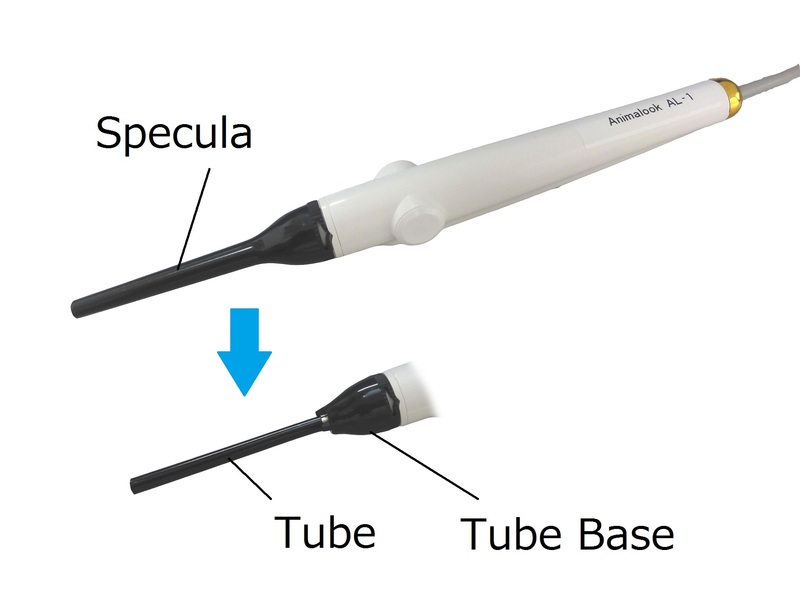 All parts(Specula,Tube,Tubebase) are removable and alcohol-resistant for sterilizations. 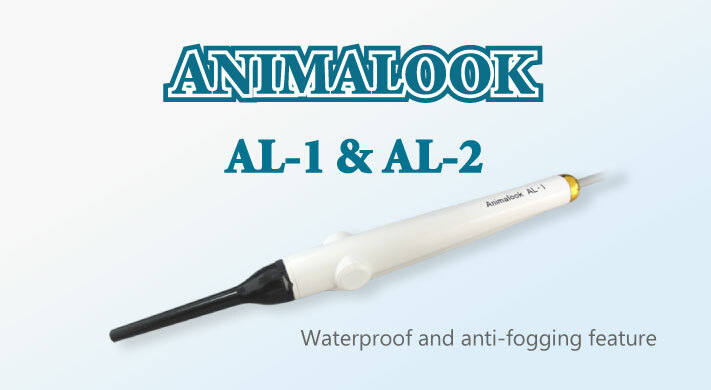 Sample video of a French bulldog's ear using ANIMALOOK AL-2. this video shows the condition inside the ear before and tumor removal. 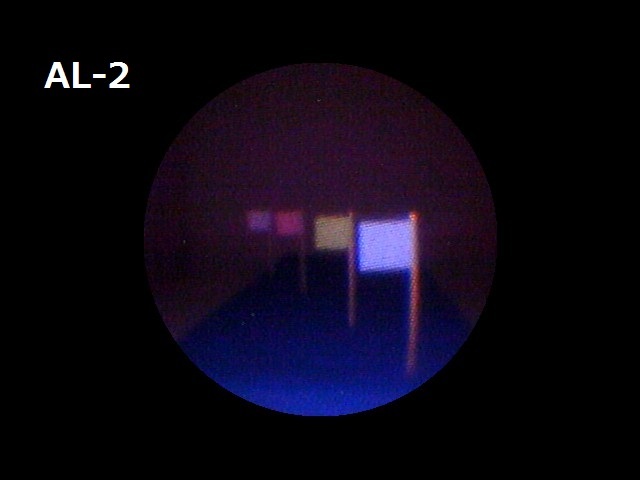 AL-2 images are clearer because of stronger light and improved focus length range. 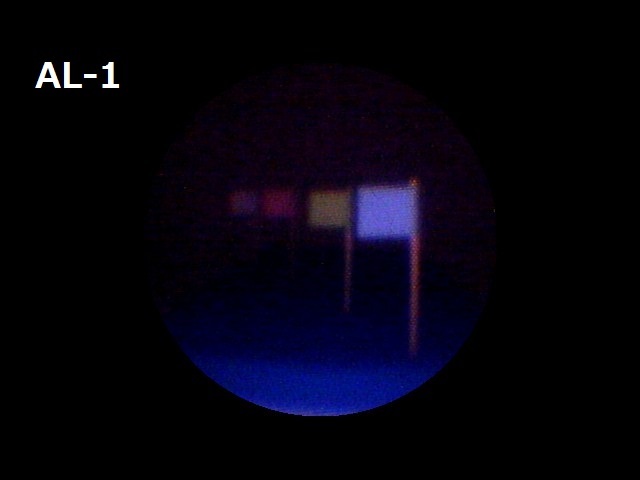 Note improvement of clarity of AL-2. There are pinctures of hole drilled into a block of wood. Note AL-2 improved focus. 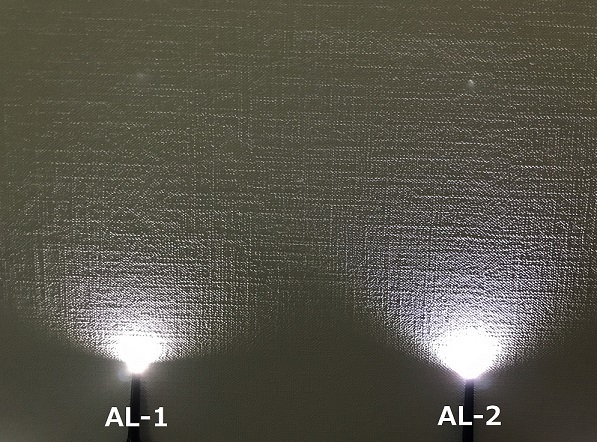 AL-2 light is 1.5x stronger than AL-1 at maximum setting. AL-2 is 1.5x stronger than AL-1 at the max setting.